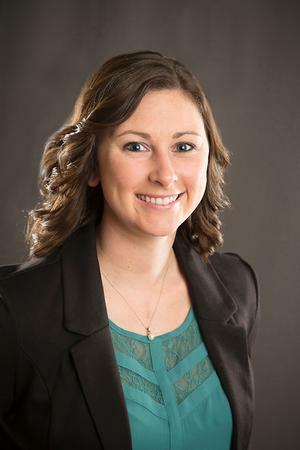 Megan recently joined Uhrig Financial in November 2017 as the Administrative Assistant and brings over 7 years of customer service experience. She is responsible for the successful completion of client requests, properly processing new and existing client paperwork and assisting Joe, Lance, and Randi. Megan grew up in the small farm town of Frankfort, OH, where she spent much of her life riding horses with her beloved mother. She enjoys all animals, backpacking/hiking, traveling, spending time with her two kids, playing volleyball, and watching all things sports.